Property Location With a stay at Econo Lodge Newton in Newton, you&apos;ll be close to Warkentin House Museum and Kauffman Museum. 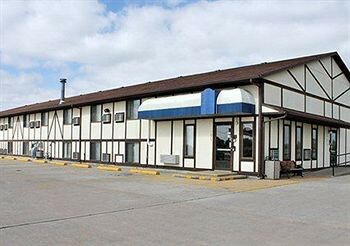 This motel is within the region of Dyck Arboretum of the Plains and Hesston College.Rooms Make yourself at home in one of the 32 air-conditioned rooms featuring refrigerators and microwaves. Complimentary wireless Internet access keeps you connected, and satellite programming is available for your entertainment. Conveniences include safes and coffee/tea makers.Dining A complimentary continental breakfast is included.Business, Other Amenities The front desk is staffed during limited hours. RV/bus/truck parking is available onsite.